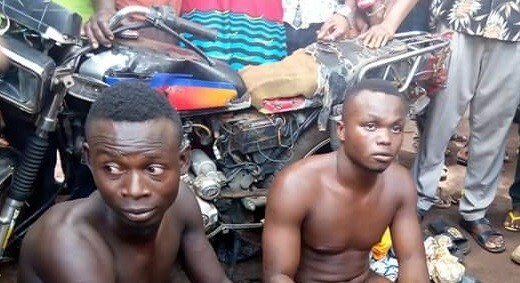 Two suspected robbers were apprehended in the early hours of Wednesday, by members of Agbor Gha Ihun Security outfit. 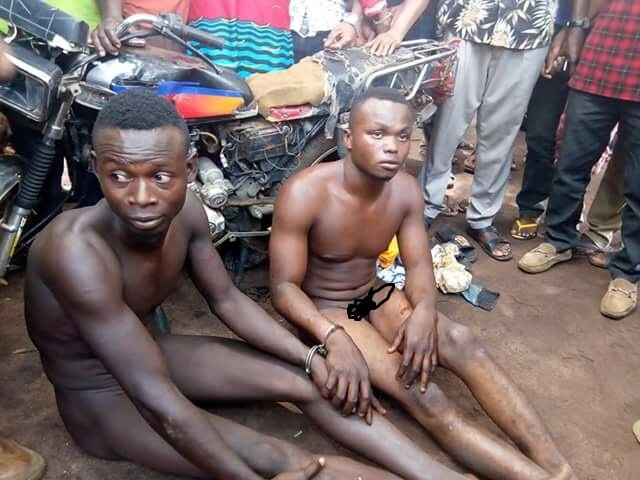 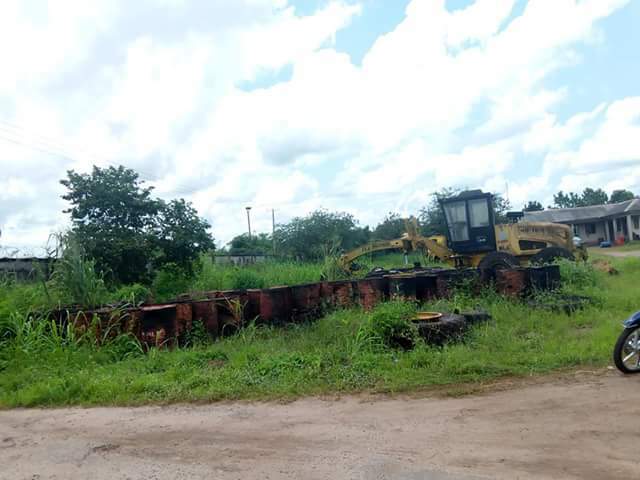 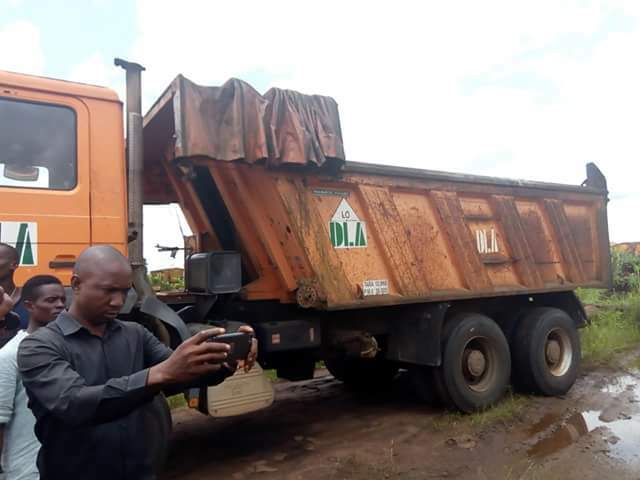 The suspects were nabbed after stealing almost N500,000 worth of items at Direct Labour Agency, DLA yard in Ime-Obi, Agbor. 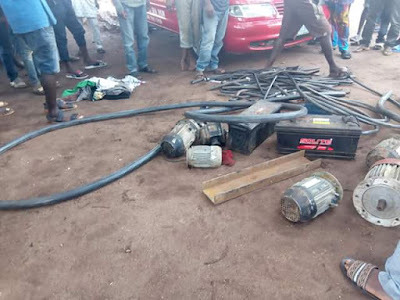 The recovered items include, armoured cable valued over N400,000 and three heavy duty batteries worth N80,000 each.